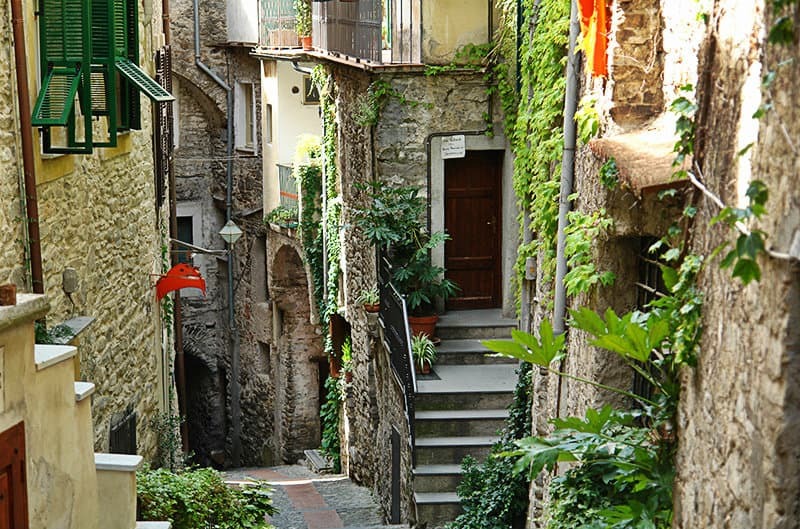 Enjoy quiet holidays close to the sea in the town of Dolceacqua in Liguria, Italy. The oldest parish church is the recently-restored church of San Giorgio: its façade preserves Romanesque forms, while its interior has a fourteenth-century decorated truss-beamed ceiling. The crypt was refurbished in the sixteenth century and holds two Doria tombs. The convent of Dolceacqua was once an important Benedictine priory. There have been many archaeolgical finds at San Bernardo: stones with graffiti, Celtic symbols and a tomb. Remnants of Celtic culture are also to be found in the traditions of lighting a bonfire on Christmas night, or the time honoured Saint Sebastian's Day procession when laurel trees decorated with coloured communion-wafers are carried through the streets. The excursions to San Bernardo, Convento, Addolorata and "Ca' du maigu" take you along old paved mule-tracks between the terraced hillsides and the olive groves. 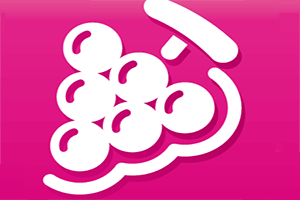 There is a famous local superior-quality wine called Rossese di Dolceacqua. 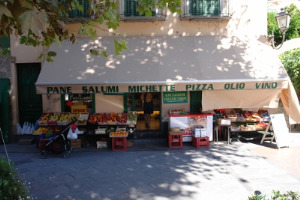 Local cuisine offers tasty dishes such as olive sauce, sun-dried tomatoes, stockfish and a sweet speciality called "michetta". A local festival dedicated to this speciality began as a celebration of the abolition of the "jus primae noctis", an ancient tradition that once allowed a feudal lord to deflower a bride on her wedding night. 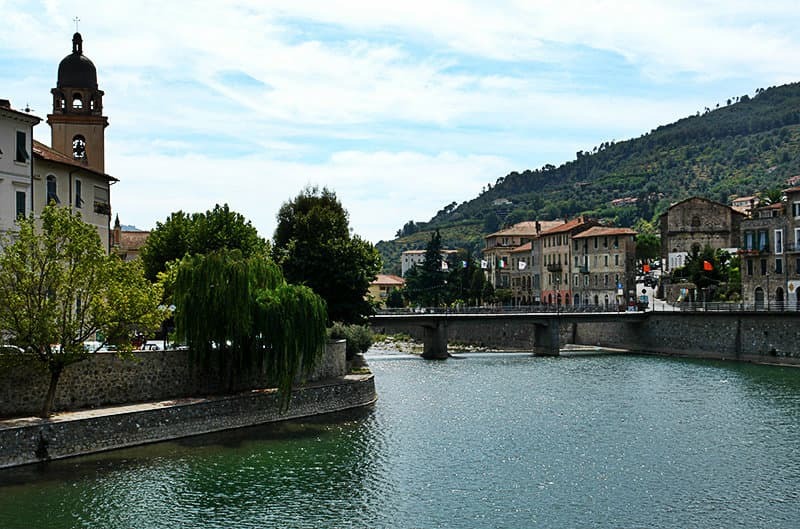 Situated seven kilometres away from the sea, Dolceacqua is divided into the two districts of Terra and Borgo which are connected by the humpback bridge over the River Nervia. Built in a strategic position on a rock, its narrow alleyways and high houses built close together make this a very charming location. 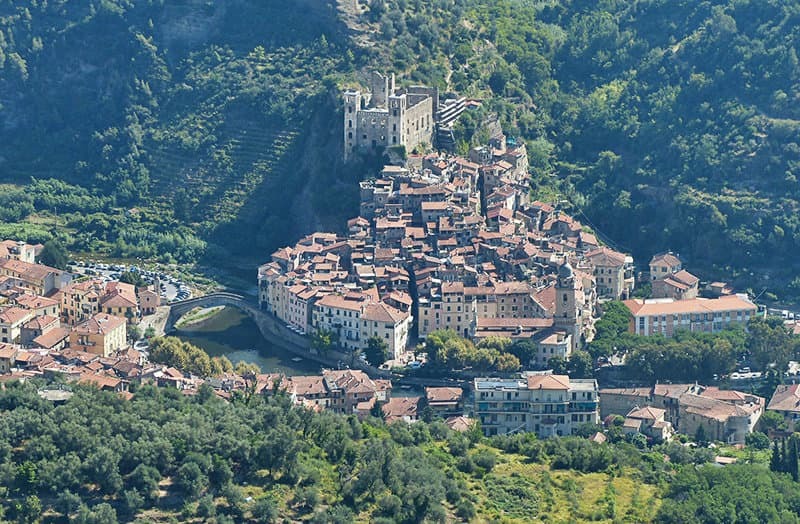 Dolceacqua was part of the feudal domain of the Ventimiglia aristocracy in the eleventh century, and was bought around 1250 by the founder of the powerful Doria family. Mentioned in 1177 as "Castrum Dulzana" (from the Celtic "D'us Aga", meaning "god of enchantments"), the town has a strict but fascinating layout. 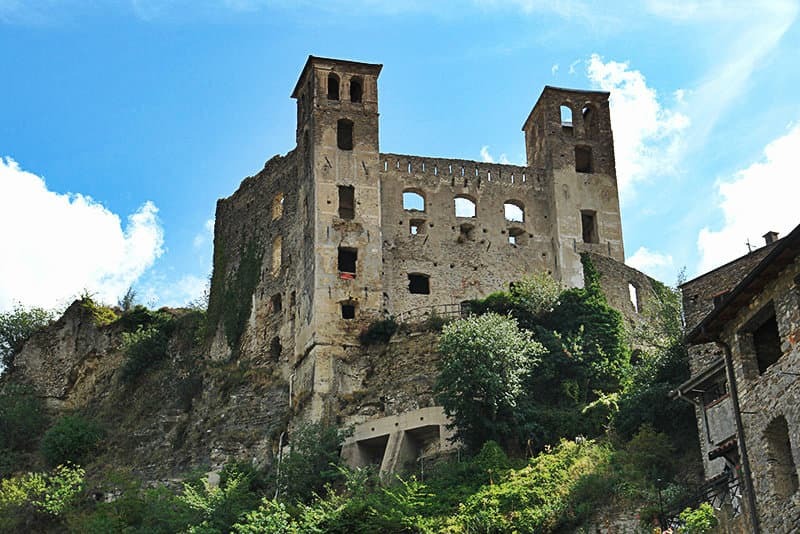 Between Dolceacqua and Camporosso, lie the remains of a guard-house where armed soldiers once watched over the roadways. 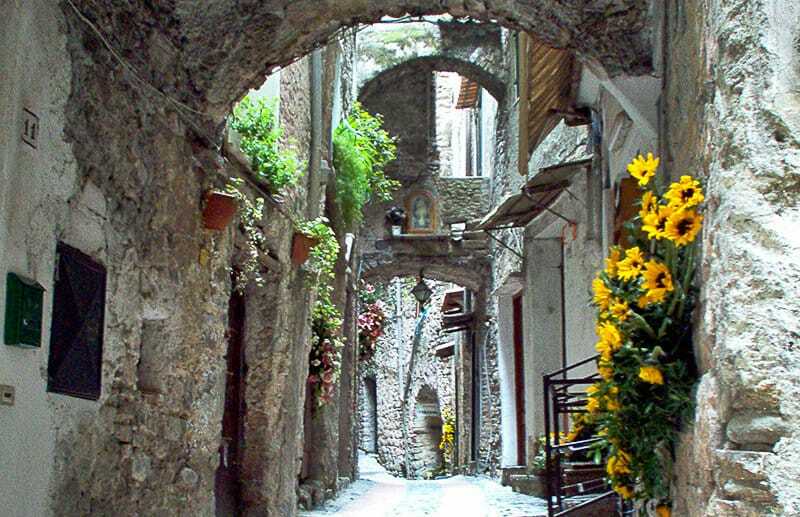 Dolceacqua is one of the villages in the province of Imperia which lies in the Ligurian region. 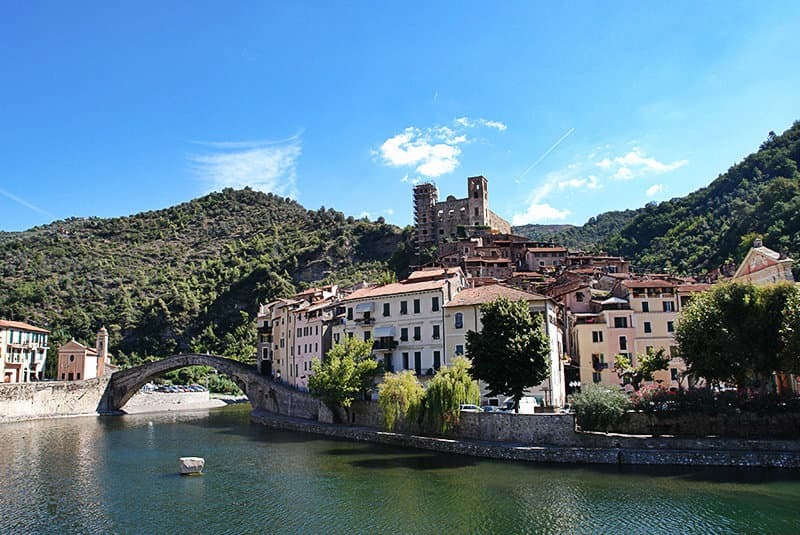 There are several other villages near Dolceacqua, for example: Isolabona (3.0 km), Brunetti (10.3 km) and Pignoi San Rocco (2.4 km). 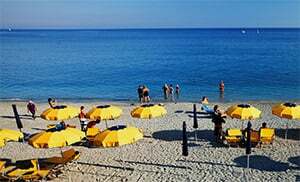 Take the highway exit to Ventimiglia then turn onto the SR20 towards the coastal street. 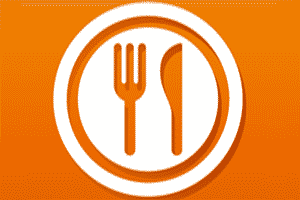 Follow it until you see the SP64 on the left hand side. 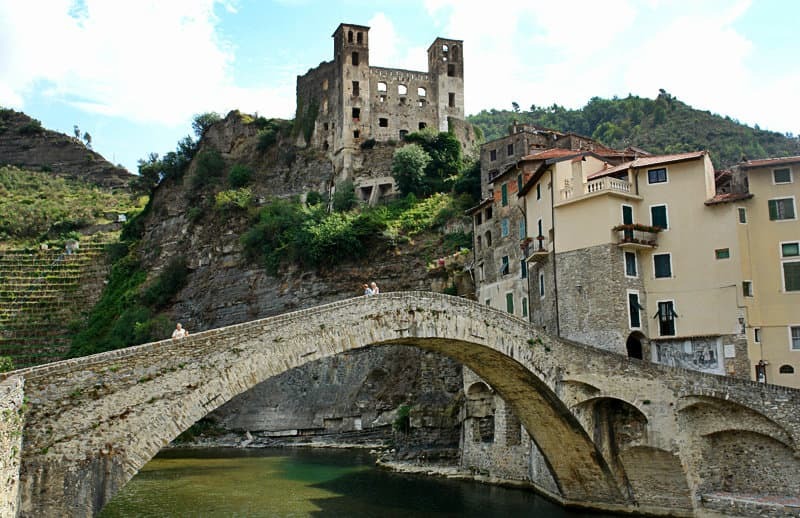 Drive along the SP64 past Camporosso until you reach Dolceacqua.